(PRLEAP.COM) SAN DIEGO, CA - June 17, 2017 - GreenRope, an all-in-one CRM and marketing automation platform, makes the G2Crowd Grid again in the All-in-One Software category. GreenRope is rated as one of the highest in customer satisfaction based on the functionality and exceptional support. 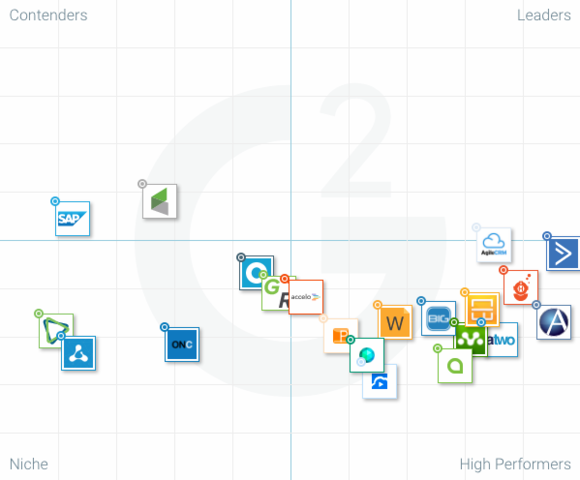 G2Crowd found that the majority of users enjoyed GreenRope's integrated suite of tools, the customer service, and price. The tool comes highly recommended. GreenRope, built by tech innovator, Lars Helgeson, integrates all the features sales, marketing, and operations teams need most and ties them altogether. "We are seeing an increase in the need for all-in-one platforms as teams become more collaborative and focused on customer-centric business strategies," says Helgeson. GreenRope offers three suites built into one platform, the Marketing Suite, the Sales Suite, and the Operations Suite. Each suite is natively integrated so every member of your team has access to the contact data and the tools they need to get the job done, better. GreenRope's Journeys is a drag-and-drop tool that allows users to create comprehensive customer journeys that include touch points from every department. This feature helps businesses build cohesive customer experiences throughout the entire customer lifecycle. "Better tools, seamless integration, and more internal collaboration results in better customer experiences," Ceresa continues. "Marketers have so much on their plate these days, and with the sales process relying increasingly on marketing, it's important to invest in tools that work for you, not you for them."